Sydney is home to one of Australia's most exciting character actors. 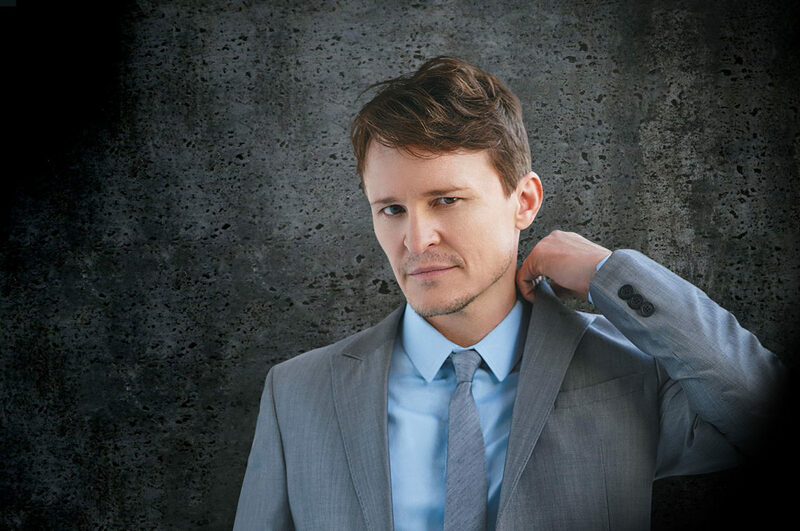 Damon Herriman has been gracing our TV sets and theatre stages since he was a child in the '80s. Now, as Hollywood and the Oscars beckon louder than ever, the Justified star talks to Lifestyle Guide about the Arts in Sydney, his fondest homegrown memories, and his favourite local pub. The Lifestyle Guide is a stylish publication that provides Sydney’s inner city residents, owners, investors and organisations up-to-date information about the property market, local businesses, entertainment and events, helpful services and information for residents plus feature articles focused on inner city living. From 4th to 10th June, @themorrisonsydney is hosting 7 Negronis, 7 Days! We’ll drink to that! Pop down to @markandvinnys pasta and spritz digs to help get you through hump day. © Lifestyle Guide 2018. All rights reserved.